In our previous post we talked about an Extended Reading Experience by involving the kids with playing with characters (of themselves!) and settings. We shared how when we extend reading beyond the book, we help children to see and feel the joy, the connection, and the possibilities that they possess as authentic learners, thinkers, and creators. The big question is, HOW do we create experiences for those possibilities? That is a big wonder, but the good news is that when you have an open mindset, possibilities can present themselves. During a week in October both of our classes were reading Pumpkin, Pumpkin by Jeanne Titherington. 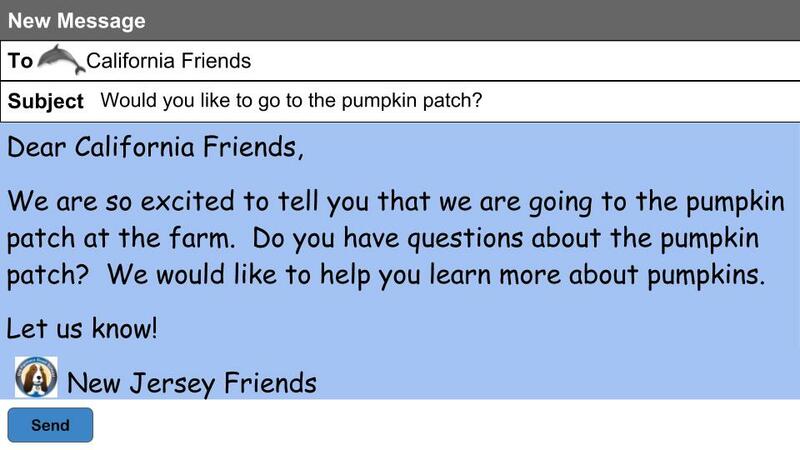 Jessica’s class was going to the pumpkin patch at the farm and it gave an opportunity for her class to reach out to Christine’s class to inquire about their wonders. One of our intentions with extended reading is met with Kmail, and that is to bridge the world of print AND digital media so that children develop a rich perspective of literacy in their world. The meaning behind Kmail is much more than a “cute” way to communicate. 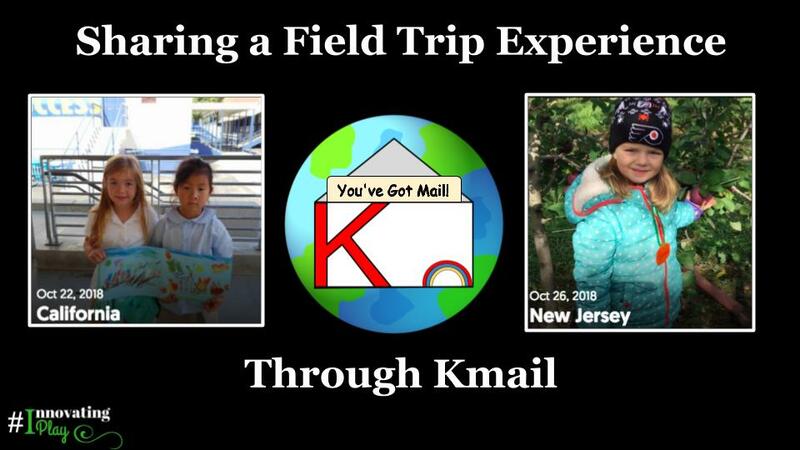 For our kindergartners, Kmail is their first exposure to email in a way that THEY can be a part of the manipulation and creation. It is definitely one of the most important literacy experiences we can give young children because it mirrors the experience that they will have as adults within a very authentic and safe format. Click here to learn more about the Kmail template. After watching the MixTape in California, Christine’s class broke down all the information that was shared in a thinking map. Screenshots from the MixTape were used, and during a whole class discussion, sentences and labels were added to the pictures. The visuals from the map were then brought over to the Memory String wall. 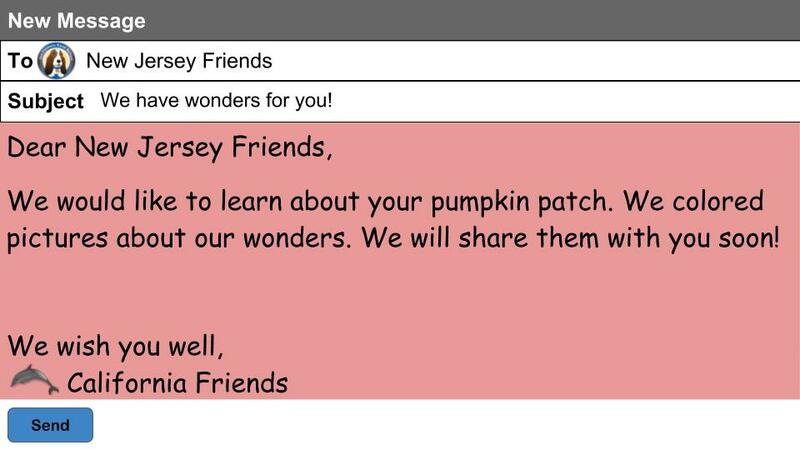 The kids referenced them as needed as they shared something they learned, a discovery, and put on a pumpkin bead on their Memory Strings*. 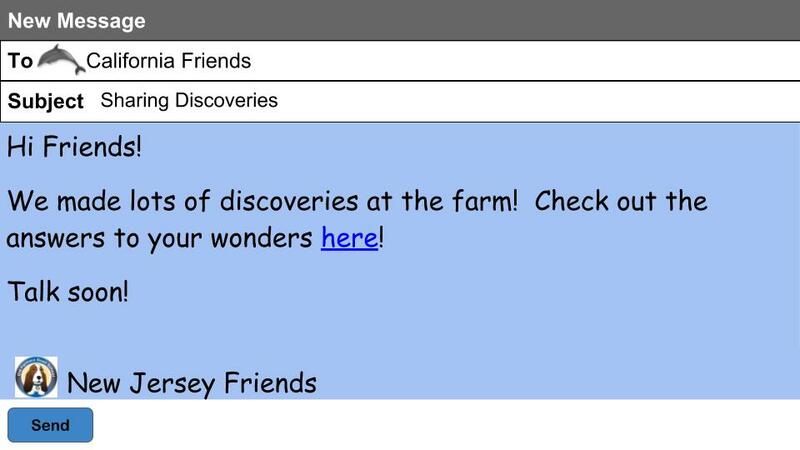 Christine recorded the kids sharing their discovery in another topic on the Flipgrid, so that the New Jersey kids could hear what they taught their California friends. ***This year our Memory Strings are hung in our classroom, and we are building them as we share memories, check out the blog post from last school year where we shared more about the idea of Memory strings. Kmail creates a motivating, engaging, and safe form of digital communication for young learners to experience between classes. Field trips are no longer limited to one class experience in a specific location. Children can CREATE meaningful experiences with and for other children. There is a natural flow between digital tools and real world experiences that can be embraced as part of the learning process for children. Allowing children time and space to connect, wonder, play, and discover together empowers young learners to see their role as teachers for each other. Among the deepest discoveries is the recognition of the ways in which children are able to empathize with each other and see beyond their immediate world in order to experience together. As we prepare children for the world they will enter someday this is, perhaps, the most important underlying principle. Living in a connected world means seeing beyond oneself, being open to possibilities, and creating space to share, live, and learn together. 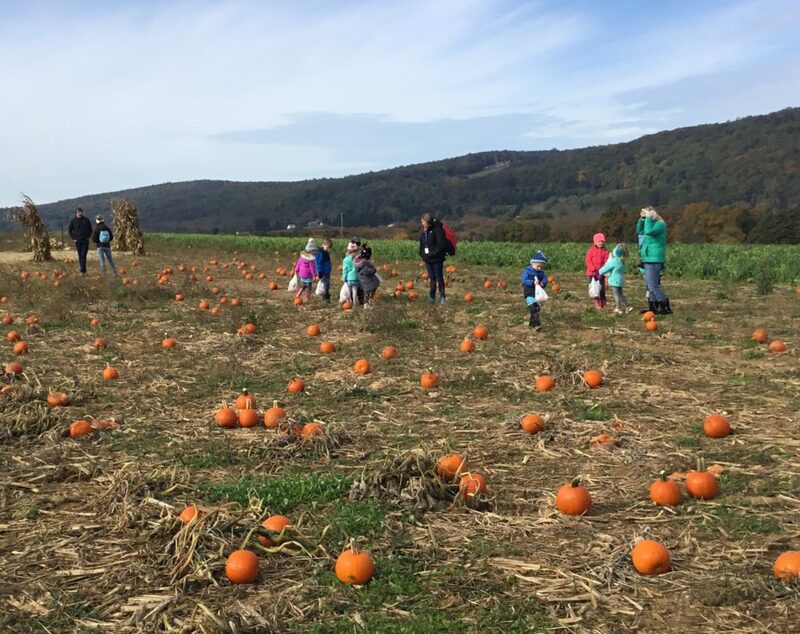 As educators, we need to remember that these big ideas begin in simple spaces – like the pumpkin patch in Kindergarten. 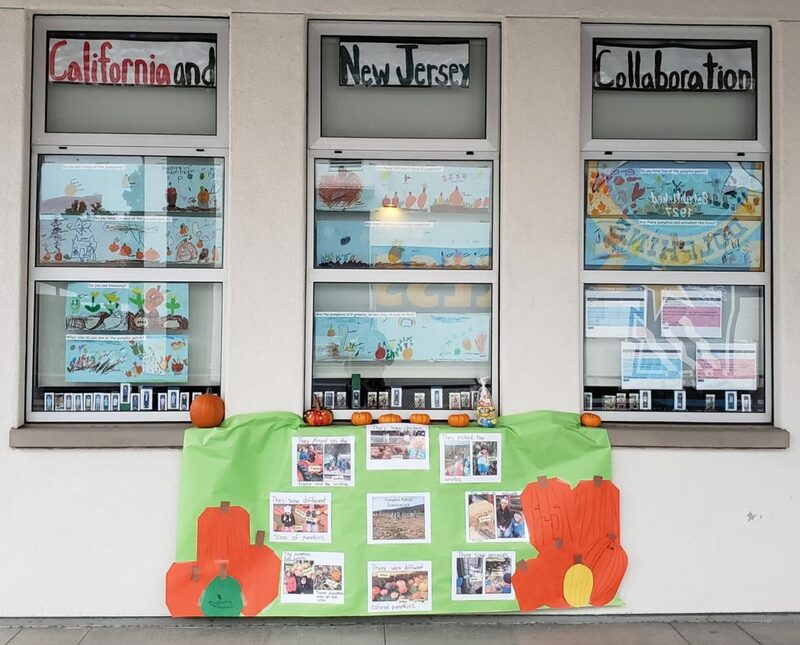 This entry was posted in 18-19 Kinder Collaboration, Flipgrid, Innovating Play, Kindergarten, Kmail by Christine Pinto. Bookmark the permalink.